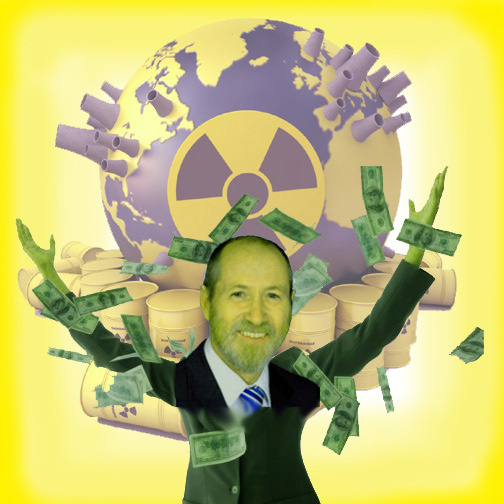 Do we want another nuclear industry puppet in the South Australian federal seat of Grey? There are 3 contenders for this electorate, for the coming Federal election. 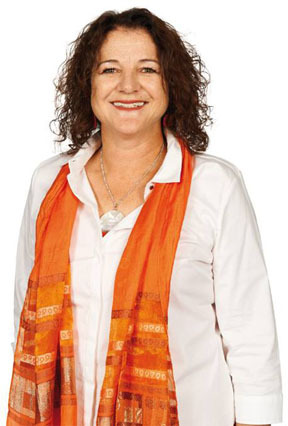 Andrea stood for this seat in 2016, and came very close to winning it, moving it from a (safely ignored by government safe seat) – to marginal (1.9%), which has brought millions of dollars of Government investment into the regions. ROWAN RAMSEY The current Liberal Federal Member of Parliament, Rowan Ramsey, is an enthusiastic mouthpiece for the nuclear industry. If you tap his name into the “Search” slot on this page, you will see his many efforts on behalf of the nuclear industry. RICHARD CARMODY – Independent . Richard Carmody originally from Cowell and now lives in Whyalla has tossed his hat into the ring as an Independent. Purely ONLY so that people are informed of these candidates, here is his policy on Nuclear from his website – with an INTERESTING TWIST when it comes to his policy on Coal!! Regardless, seems people are NOT HAPPY with Rowan Ramsey. I wonder why?…. (rhetorical question of course!) – we must also be careful of EXACTLY what POLICIES these OTHER CONTENDERS PUT FORWARD!!! And then the PENNY DROPS!! He is IN FAVOUR OF NUCLEAR POWER!! The fact that he wrote on his home page: “I will donate the other half to small parties that are going in the right direction (Sustainable Australia, Real Democracy, Reason etc)”…should have been a bit of a give away…..
Just realised his policy on COAL involves the use of NUCLEAR!!!!! How the hell can you be “neutral on nuclear” when you then advocate “low carbon energy (ie NUCLEAR) to support at least 50% of our energy usage”????????????? 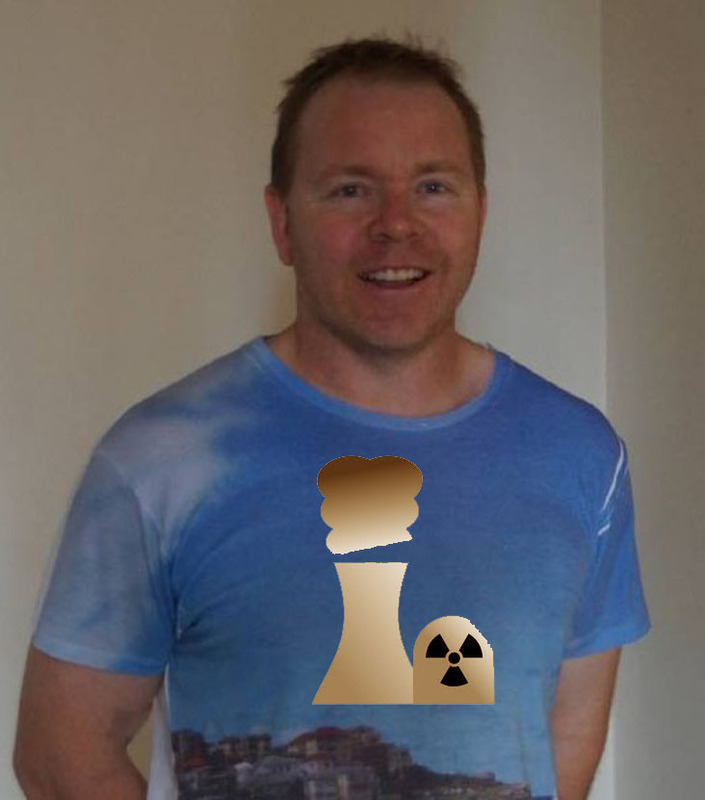 Noel Wauchope “ not for it nor against it” means pro nuclear – as it means – just letting it happen. Let us not forget the lie about nuclear curing climate change is still a LIE. Carbon-14 is produced in coolant at boiling water reactors (BWRs) and pressurized water reactors (PWRs). It is typically released to the atmosphere in the form of carbon dioxide at BWRs, and methane at PWRs. EPRI | Product Abstract | Impact of Nuclear Power Plant Operations on Carbon-14 Generation, Chemical Forms, and Release”. www.epri.com. Carbon emissions are released in lage amounts throughout the entire nuclear fuel chain – from uranium mining, milling, conversion, enrichment, fuel fabrication, through to radioactive trash management and eventual burial. AND all the transport involved in between these stages.. AND all the building of all the stages’ facilities, and eventual demolition thereof.